Here’s a review of the Another London show, quoting from our catalogue essay. 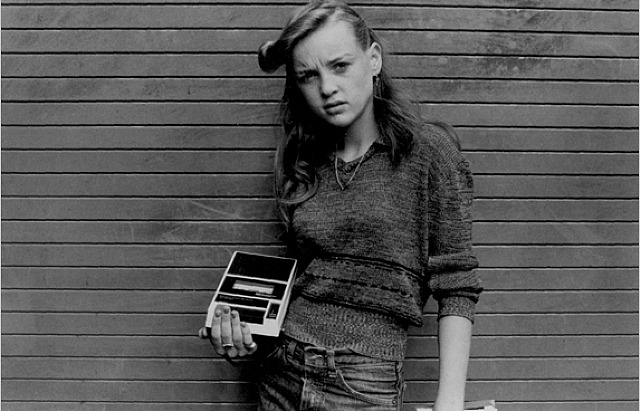 This great photograph of a young woman with her cassette recorder was taken in London in 1975 by US photographer Al Vandenberg. 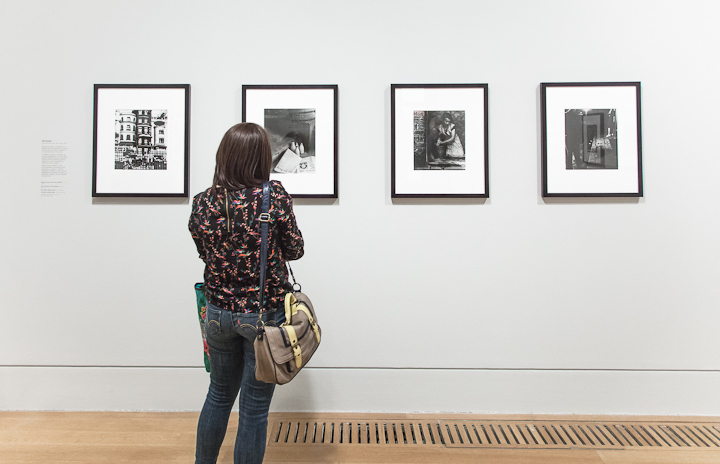 It features in the exhibition Another London: International Photographers Capture City Life 1930-1980 , currently on at Tate Britain in London.